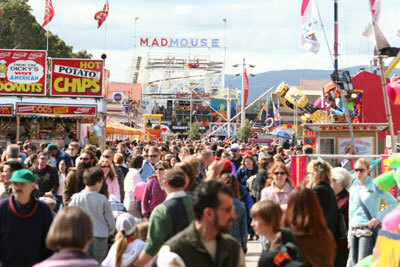 September is home to one of Adelaide's biggest kids' events: the Royal Adelaide Show. Of course there's a lot more to the month than just the show. The South Australian Museum has a great month of events to celebrate Biodiversity Month, while other great events include the annual Moon Lantern Festival, The Monarto Zoo Westpac Enrichment Day, and the Little Palais Pop-Up Circus. If you think we've missed any great September events let us know and we'll add them to the calendar. What events are you most excited for this month? The South Australian Museum are putting the focus on creepy crawlies this month. Learn about spiders, beetles and butterflies through a range of workshops and tours aimed at all ages. You can even learn how to pin your own display specimen. Buy specially marked DVDs and host a movie night during the month to help raise money for the Starlight Children's Charity. It's a good way to have fun with friends and family while raising some money for a good cause. It's impossible to ignore the show during September, especially if you live anywhere near Goodwood Road. Rides, sideshows, show bags, food, and animals. There are so many different ways to enjoy the show. Even if the crowds are a little crazy, it's still a fun family day out. 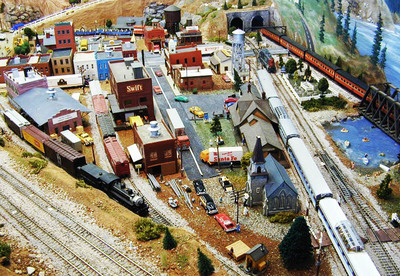 The National Railway Museum is hosting a special day showcasing miniature and model trains. There will be train rides, displays, and other entertainment. Loads of families enjoy walking the Sunday Mail City-Bay Fun Run together. Prams and welcome. Once you get to the end there's lots of entertainment for the whole family. This is the event for any young bookworms. Andy Griffiths is launching his newest book, the 39 Storey Treehouse. He'll be signing books and talking to fans. Any fans of his other books will likely get excited. Find a spot at Elder Park and enjoy the beautiful Moon Lantern Festival displays. Buy your own lanterns for the kids, or just enjoy watching the parade and entertainment. Animal Enrichment Days are like Christmas for zoo animals. 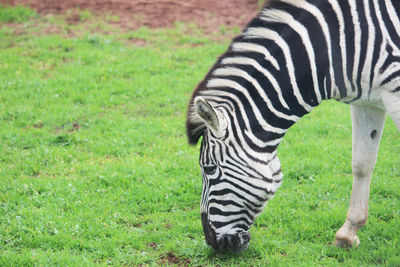 Monarto Zoo is holding its first Westpac Enrichment Day and you can see giraffes, cheetahs, and chimpanzees enjoying some fun and tasty gifts. Goodwood Primary School are having a huge party featuring children's entertainment, rides, face painting, and more. This free event runs over the school holidays. See some fun circus acts when they set up their tents in Adelaide's Hindmarsh Square. New Adelaide-based children's group, Boomstars, have their first concert at the Gov. The show is recommended for kids under 10-years of age. At the end of the month the City of Charles Sturt are offering a free School Holiday Sport Program. Your kids can learn tae kwon do, tennis, soccer, or even dragon boating.